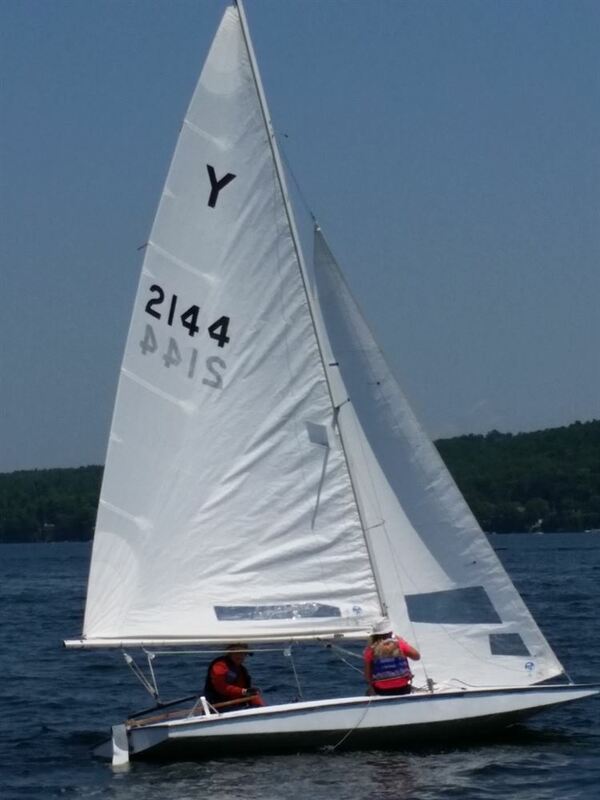 Fleet 63 is the second newest Y-Flyer Fleet in the country and sails at Saratoga Lake Sail Club. The first Y-Flyer admitted to the club was in 2012, by 2013 we had 3 boats and today we have a fleet of 5. We were granted our fleet status in 2014. 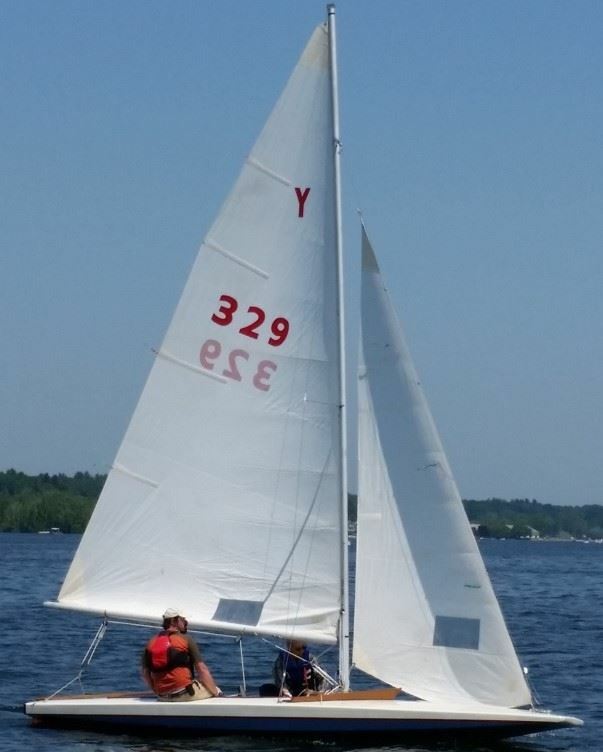 Fleet 63 members have new Y-Flyer sailors and two members that have been sailing Y-Flyers since the 70's. The fleet consists boat built by Turners (2), Helms (2) and three home built woodies. We also have 3 woodies that are being refurbished. 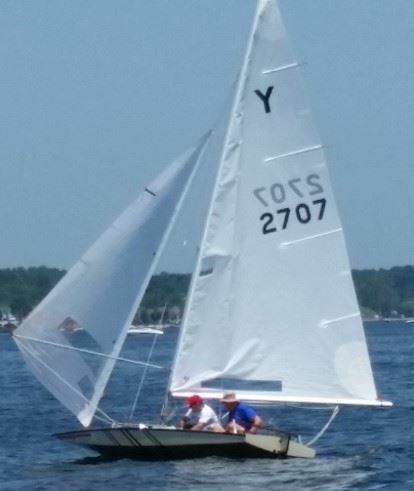 In 2014 we hosted the Y-Flyer Internationals that drew 14 boats from as far away as Little Rock and Alberta. 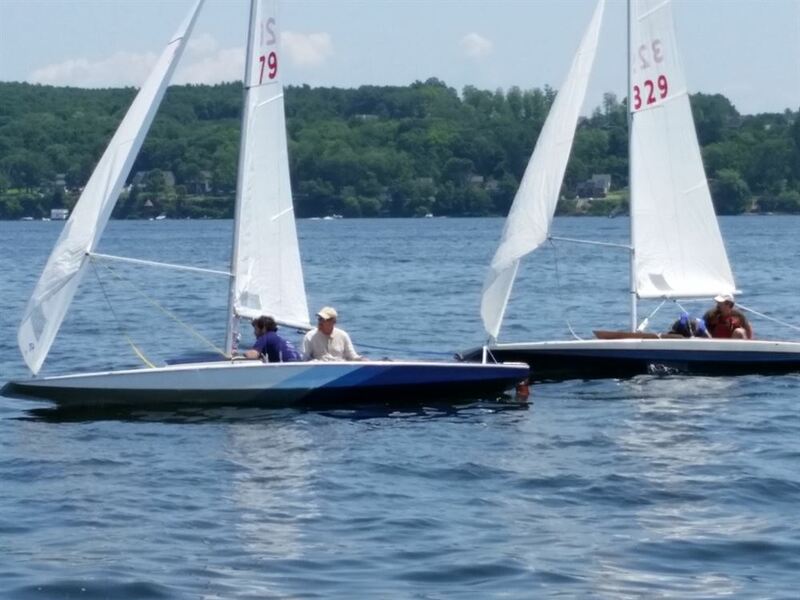 This summer we will hold our fifth regatta with an expected 10 off lake boats. 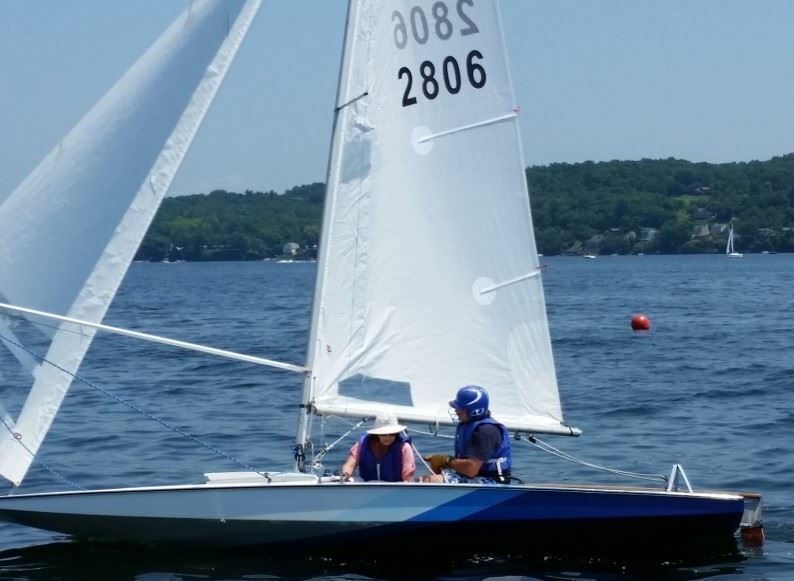 Our regatta will be the 2018 Internationals, June 26th through the 28th. To help keep our regatta costs down we have linked to a fund raising group iGive.com. If you shop on line, by linking to this site we are given a small fee.